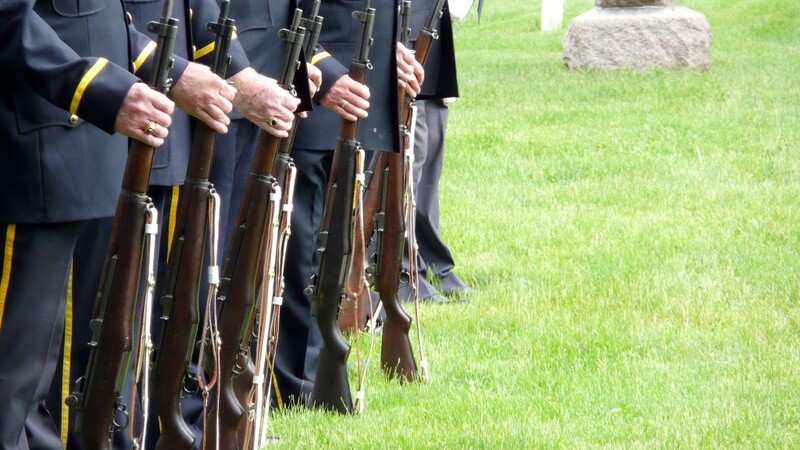 Veterans Day reminds us of the sacrifices some have made through military service. It also reminds us that a great number of our friends, family, and neighbors who did serve are still struggling to find work. I first blogged about this topic back in June. You can read that post here. Unfortunately, 9.2% of Gulf War – era II veterans (any veteran who actively served in the U.S. Armed Forces post September 11, 2001) age 18 and over are unemployed. I believe this to be the latest number from the Bureau of Labor Statistics. That’s more than two full percentage points higher than the national average. Today, ABC News released the Top 10 reasons to hire a military veteran. I strongly encourage employers to take a look at this. Also, if you’re looking for more information about hiring vets, or if you’re a veteran looking for help in the job search you can head over to showyourstripes.org. The site is sponsored by Clear Channel and is their single largest public service campaign ever. A few weeks ago I blogged about the flu and how it impacted employers and employees during the 2012-13 season. Well, get ready because there’s a new illness going around that’s threatening productivity. It’s called PlayStation 4-itis. 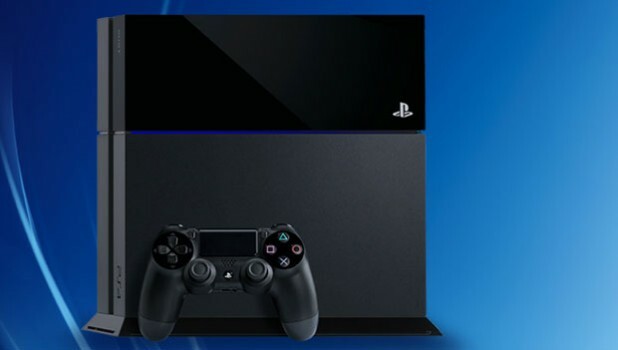 This Friday (11/15) at midnight Sony releases its latest gaming console to the world, the PS4. From what I can gather on the Inter-webs it appears that almost all major retailers have sold out of pre-orders. This means a lot of PS4’s will be hitting the streets and a lot of people will be calling in. How do I know this you ask? Last year when the uber popular first person shooter, Call of Duty: Black Ops 2 was released, 26 percent of people surveyed by gaming website IGN said they were calling in following day. That was just for a game release! Imagine how many people will call in for a console release! To make things worse, the following Friday (11/22), Microsoft is releasing its Xbox One. I would expect a fair number of people to be out then as well. Although, if pre-orders are any indication, you can expect more people to be out for the PS4’s release than the Xbox One’s. On a bright note, at least there won’t be as much traffic getting to work. Entrepreneur.com has 8 things startups should watch out for this week. They range from supersized smartphones, to a TechCrunch Meeetup, and how to protect your IP address. Paid sick time: Should it be a universal right or a position-based privilege?